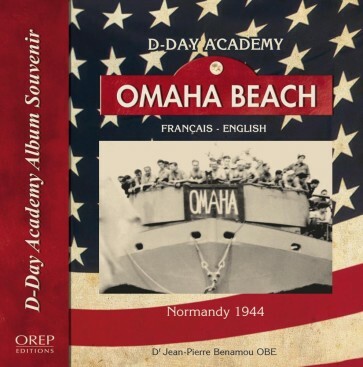 Since 1944, the word Omaha has been synonymous with the heavy price paid by the American Armed Forces to break through the wall of the Nazis Fortress Europe instorming 7km of beach. Omaha is a large city in the state of Nebraska that is certainly less visited than its Norman namesake. But despite the beauty of this long stretch of sandy beach on the Pearl Coast, even the most ardent fan of sun and surf cannot help but feel moved on seeing the cliffs of Omaha-Beach. There now stands the Normandy American Cemetery, the resting and remembrance place of almost 11000 Americans who gave their lives in the Liberation of North-West Europe which started here, on Omaha-Beach, one very special 6 June in 1944.